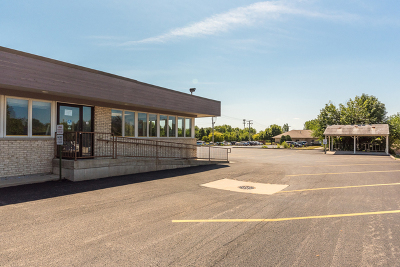 INVESTORS / OWNER-OPERATORS READ: Improved one-story, medical office building containing 9,810+/- square feet of above grade area and a gross building area of 18,030 square feet, which includes the lower level, on 1.29 acres / 56,192 square foot site zoned B-3, General Business District by the City of Joliet, located within the vicinity of Presence St. Joseph Medical Center. 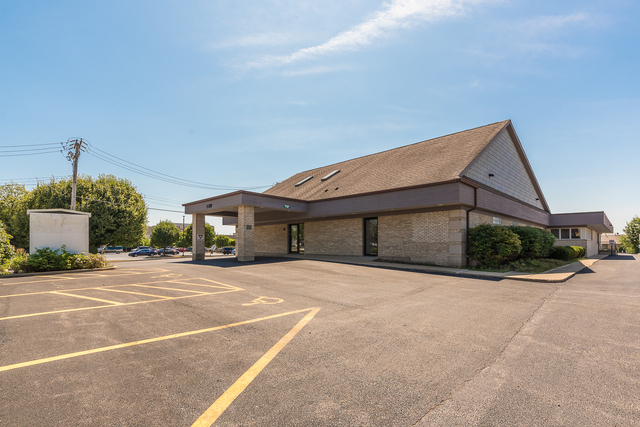 1st floor has two units: one is occupied and contains four exam rooms, six offices, lunchroom, reception area, intake area, and waiting room. 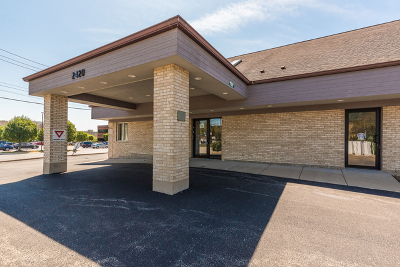 The second unit is a former dental facility, now vacant, that has a separate entrance in the front of the property with reception area and several exam rooms. 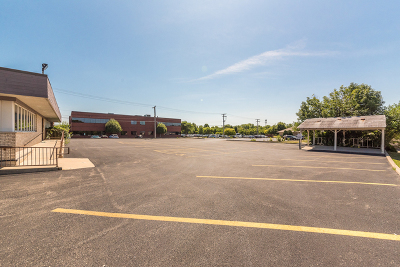 The lower level, is also vacant, has a separate entrance and requires build out. Mechanicals also located in the lower level. Very large parking lot, +/-65 spaces. Subject to Court Approval. Property is in Receivership. Seller is the court appointed Receiver and has been authorized by the court to market the Property. Receiver has ownership interest in and is a licensed managing broker of A. R. E. Partners. SOLD “AS-IS WHERE IS”. SELLER PROVIDES NO SURVEY, INSPECTIONS, DISCLOSURES. DETAILS NOT GUARANTEED. POF required. EM held by title company. Commission subject to court approval.